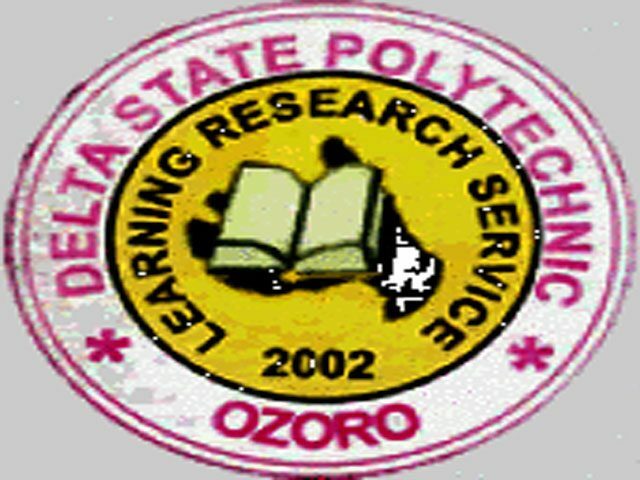 Delta State Polytechnic, Ozoro, #DSPZ registration and clearance procedures for the 2018/2019 academic session newly admitted candidates. Following the publication of the Delta State Polytechnic, Ozoro (DSPZ) ND and HND admission list for the 2018/2019 academic session, the management of the institution released the rgistration and clerace procedure for the newly admitted candidates. DSPZ Registration and Clearance Procedures. 6. Online Print Out for Purchase of Form Showing Amount Paid. 5. Online Print out for Purchase of form Showing Amount Paid. NOTE: Make Photocopies of the above mentioned documents. Students who are successfully screened and cleared should obtain authority to pay school fees from admission office(r) and make payment via the school official website, then print out the evidence of payment online. Students who have been issued matriculation number should proceed to their department for session registration. NOTE: Students will be required to pay other dues like Departmental due, SUG due, SUG dairies, Tribal due, etc.